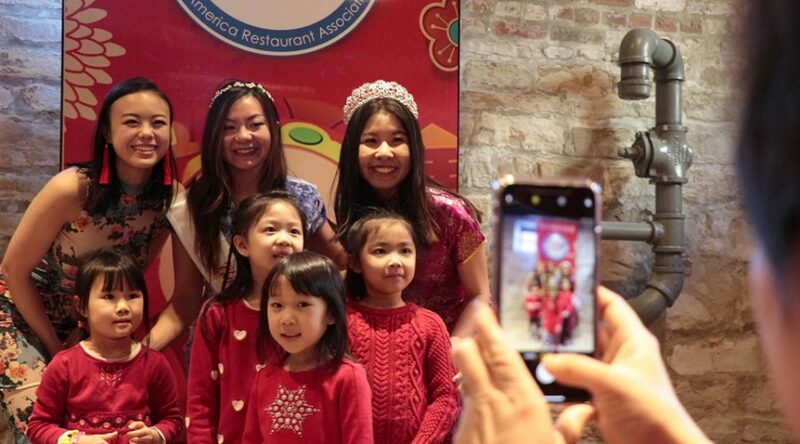 Victoria M Ng, a second-generation Chinese immigrant, founded the “Miss Chinese Chicago Pageant” in 2018. Growing up in the Chinese community in Chicago, she hopes to foster the next generation of Chinese American female leaders. Here is her story.